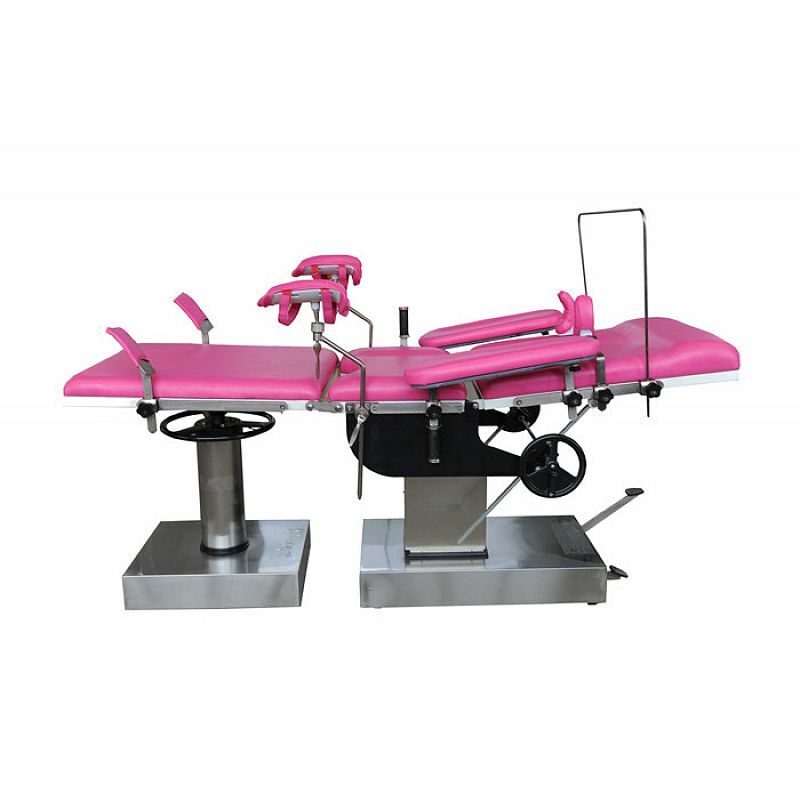 DW-HEC2002A Multi-purpose obstetric table is mainly used for delivery and gynecologic surgeries. 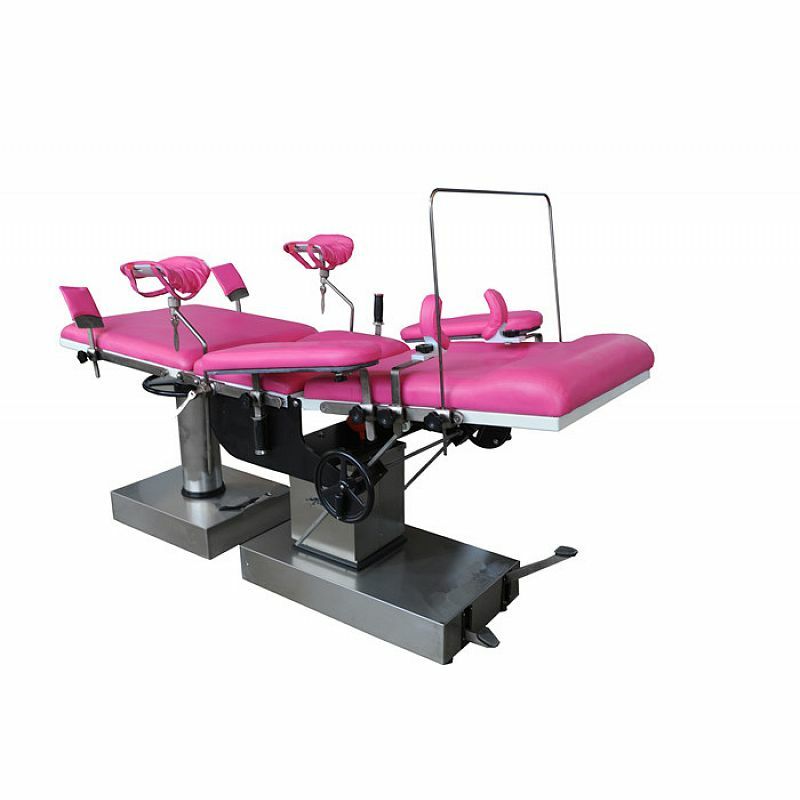 This table is made up of two separated parts, the main part and the leg-board part. 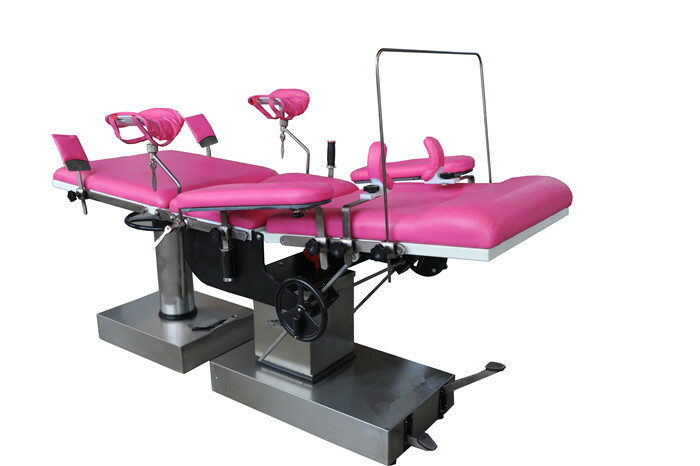 The main part lifting is provided by a hydraulic pump while the leg-board part by lead-screw driving, all controlled by hand wheels. 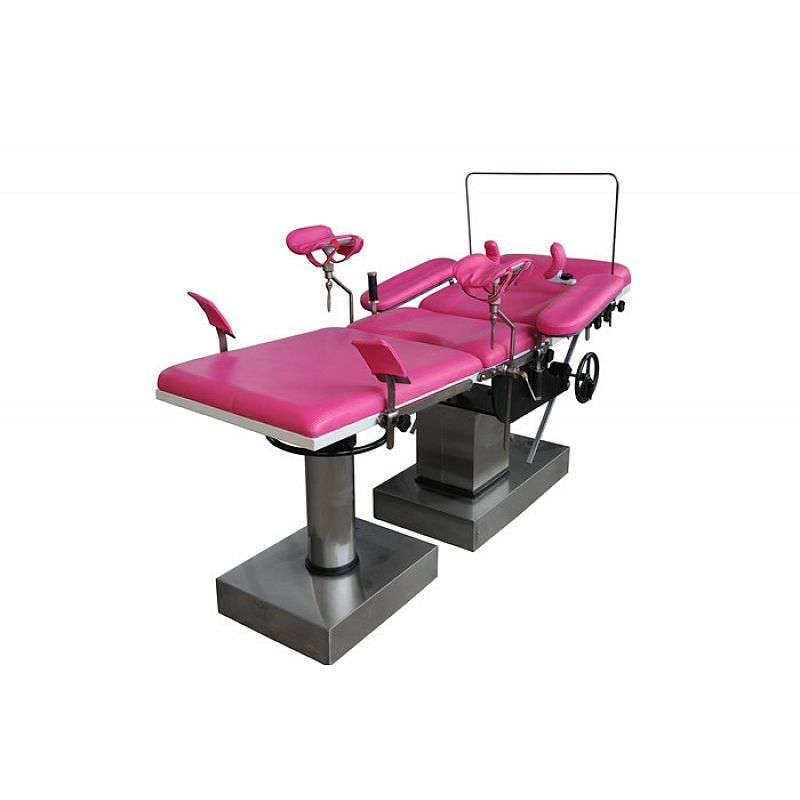 HEC2002 is made from carbon steel with plastic spraying, while HEC2002A from stainless steel.